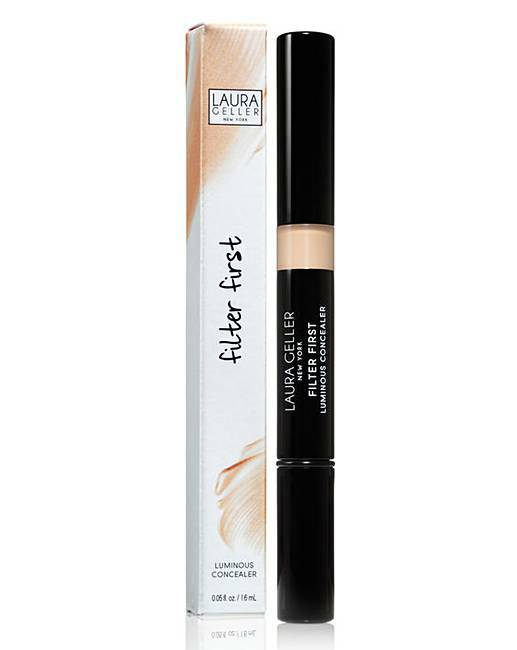 Laura Geller Filter First Luminous Concealer. Powered by Illumismooth Technology, this illuminating concealer blends away dark circles, spots, and dullness. 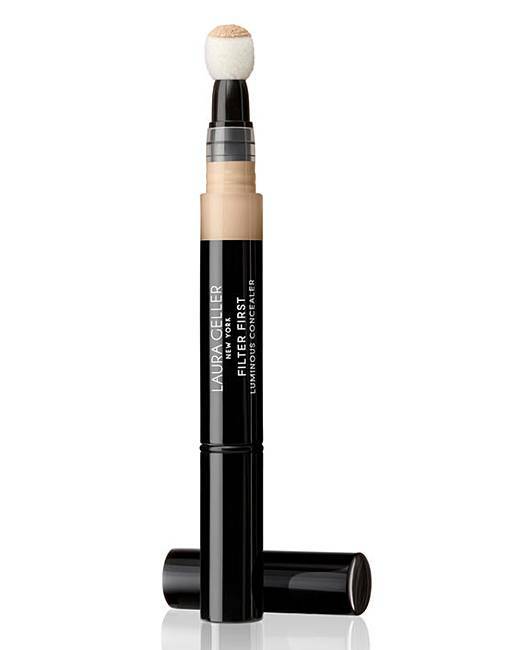 The fingertip-inspired applicator makes spot correction and blending effortless. Skincare-loving and Antioxidant-rich ingredients moisturize and brighten delicate eye area. Medium coverage.